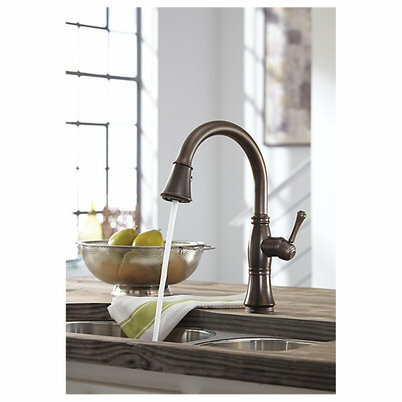 American Kitchen and Bath is a certified retailer for Delta, Danze, Kohler, Moen, and Peerless. 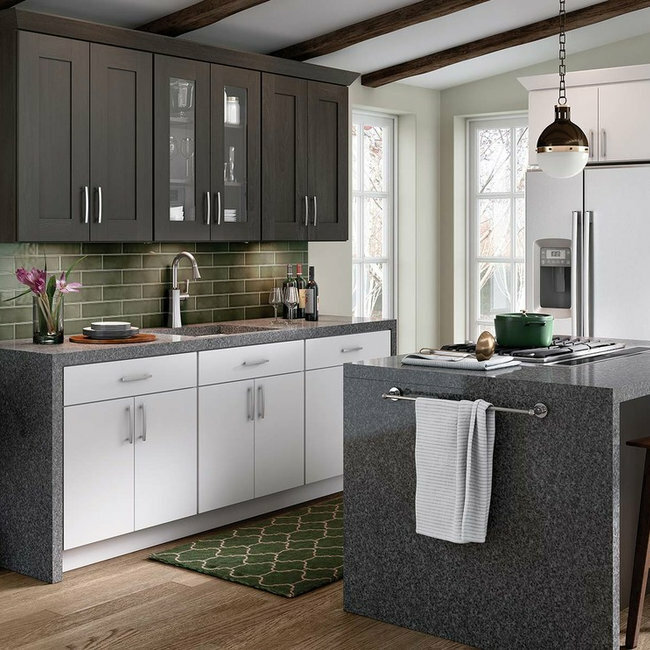 American Kitchen and Bath is a certified retailer for Cambria USA, LG Viatera, Zodiaq Quartz, Granite, LG Hi-MACS, DuPont CORIAN and CORIAN Quartz, Staron Solid Surfaces, Formica, Wilsonart, Pionite, and many other name brand countertops. 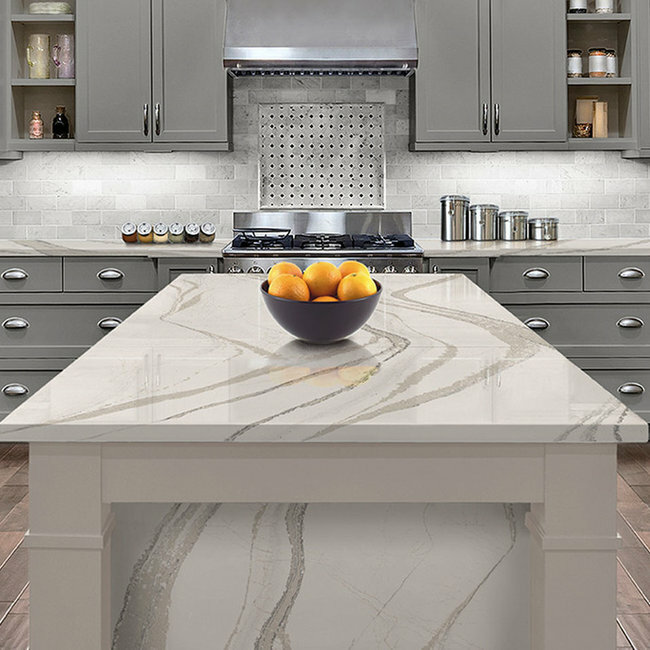 Quartz is not indestructible, however, it is non-porous, heat-resistant, stain-resistant, stratch-resistant, & durable. 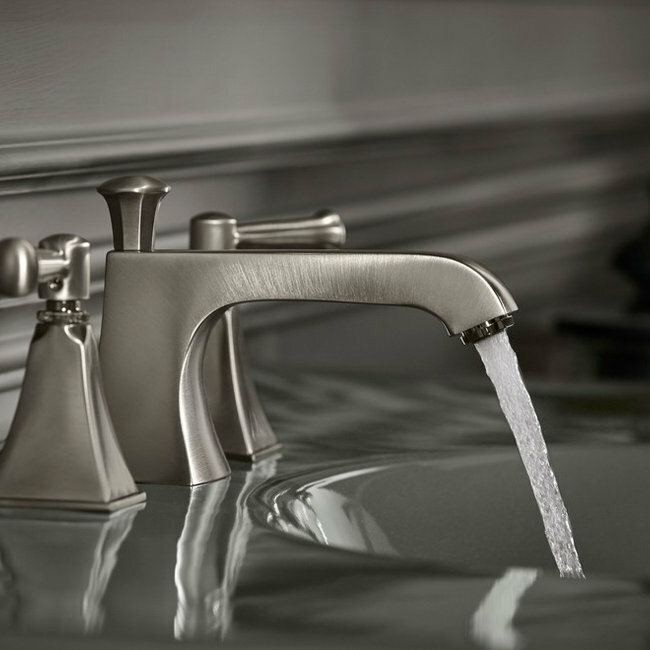 Granite, Quartz, Solid Surface and Corian are all available in many finishes as well. 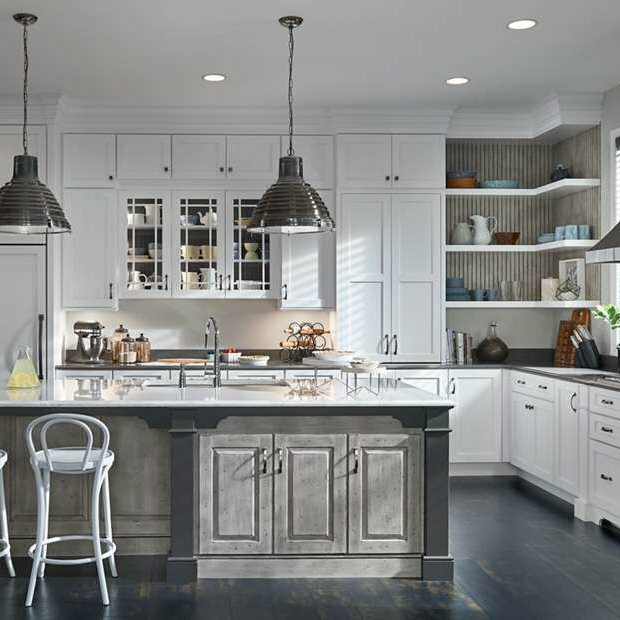 American Kitchen and Bath is a retailer for Medallion Cabinetry.